I was shopping for some new accessories this week and couldn’t believe the costs! I decided to see what I could make instead and I’m so glad I did! 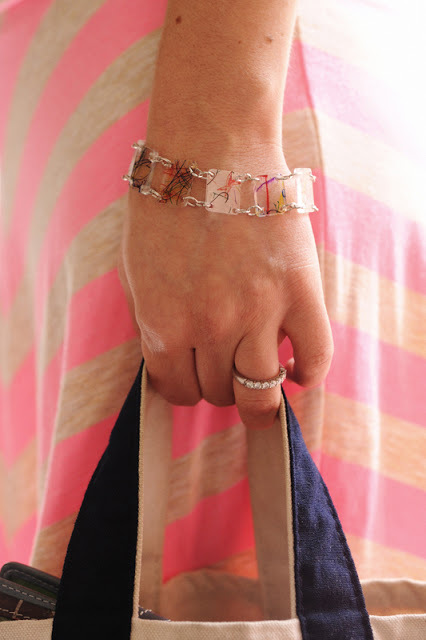 Loving this DIY 3 Strand Bracelet. It is just what I was looking for!